The warm-up for this workout is primarily breathing exercises. This is likely because a huge portion of the actual workout is made up of stretching. That said, the workout begins with a bit of plank work. As I said before, this workout is primarily a bunch of stretches to help you recover from the previous gut wrenching workouts. I was left a rubbery mess once I finished this workout for the first time, but in a sick way it kind of feels good. Hopefully this description has been informative. 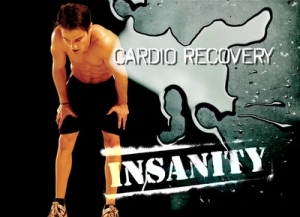 If you are ready to take the plunge, click here to buy the Insanity workout today.